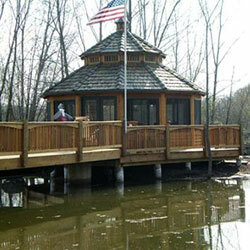 Outdoor living structures are ideal places for family and friends to gather. 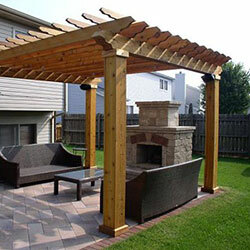 Let Shedcraft & Decks build your perfect outdoor living space with a solid wood deck, custom gazebo, outdoor screen room, or a unique wood trellis. 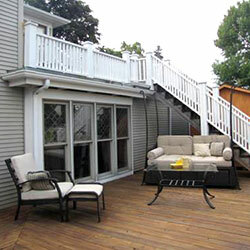 All projects are professionally crafted in our wood shop and assembled on site. 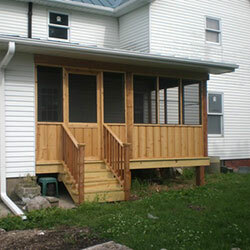 Customer satisfaction is always a top priority.